President Obama's Inaugural Speech was more than I even hoped for yesterday! This is the man I voted for! When he included Seneca Falls, Selma, and Stonewall in his speech, I was thrilled. 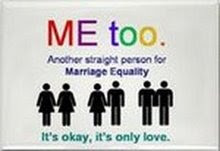 When he included marriage equality in the arena of civil rights, this brought it to its rightful place. He also addressed climate change, immigration reform, war, and many other relevant issues we care about. This second term should be interesting! Hope they can all work together. That's so frustrating! Michelle and their daughters looked great, too! What a wonderful day! 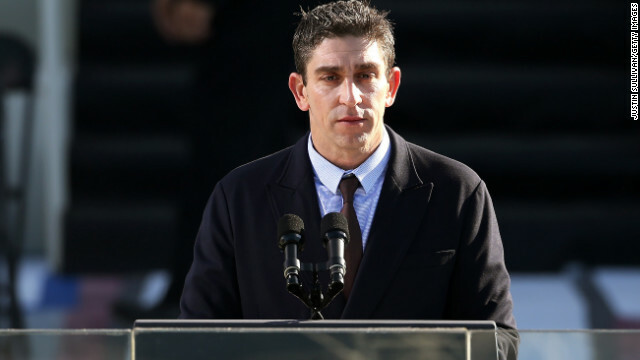 Richard Blanco's poem was excellent. Here is an article about his life. This is his poem "One Today"
who couldn't give what you wanted. waiting for us to name it - together. Between it being MLK Day and BHO 2nd Term Day we were very giggly and happy around here yesterday. I learned about Stonewall from you, Bob. Thanks for the history lessons! Daughter and I made an entire day of it! Loved it All. He is magnificent.